This young couple has been married for 3 years, but together for many more. 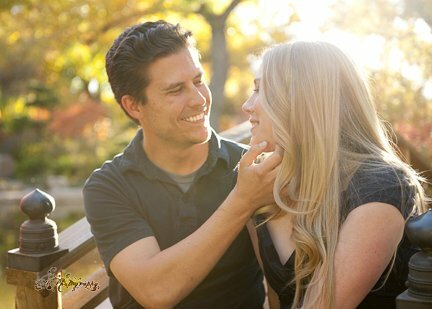 When I first met them, I thought I'd be shooting an engagement session for their announcements, and was surprised to learn they were already hitched. 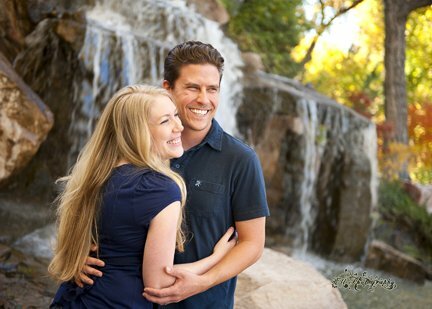 The trees behind the waterfall and the pond were just starting to turn and made a romantic background for this gorgeous couple. 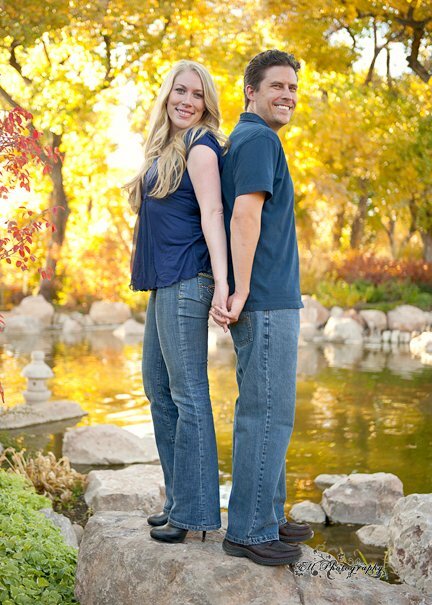 They made the photoshoot fun and easy, but narrowing down the photos was very hard!